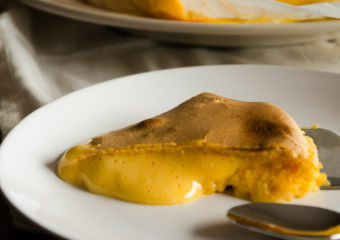 December is one of the best months in Macau full of exciting events. As we get closer to Christmas and New Year’s celebrations, hotel and resort companies and the government prepare incredible activities – it’s a great time to make the most of the pleasant weather and enjoy with friends and family! 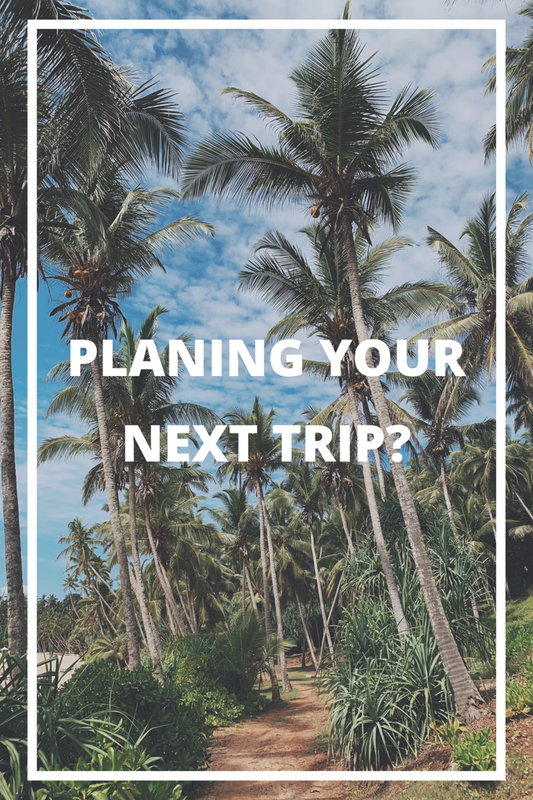 There are tons of events to choose from and selecting them might be tricky, so here’s a list of some of the best. 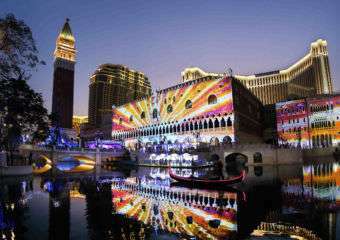 Alfresco activities include Macao Light Festival 2018, the Macao International Parade and Boa Vida Weekend Market. There is also the huge International Film Festival and Awards finally here for its 3rd edition, so enjoy unique movies (and some debuts) at Macau’s largest cinema event. In celebration of the 19th Anniversary of the city’s return to China, thousands of overseas performers are coming to town to join local groups for the 2018 Macao International Parade. The party begins with an opening ceremony at the Ruins of St. Paul’s where all groups get a chance to showcase their skills. 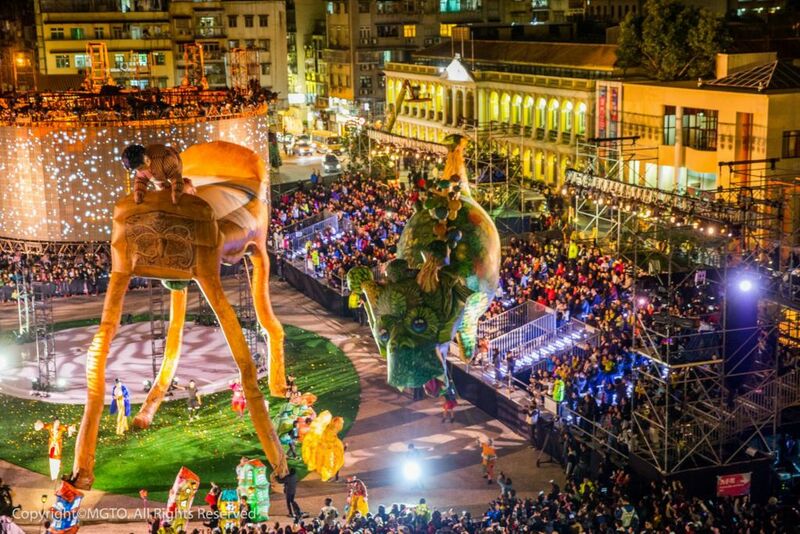 The parade then continues throughout Macau’s busy streets and avenues until it arrives at Sai Van Lake Square, where it culminates in a festive, carnival atmosphere. 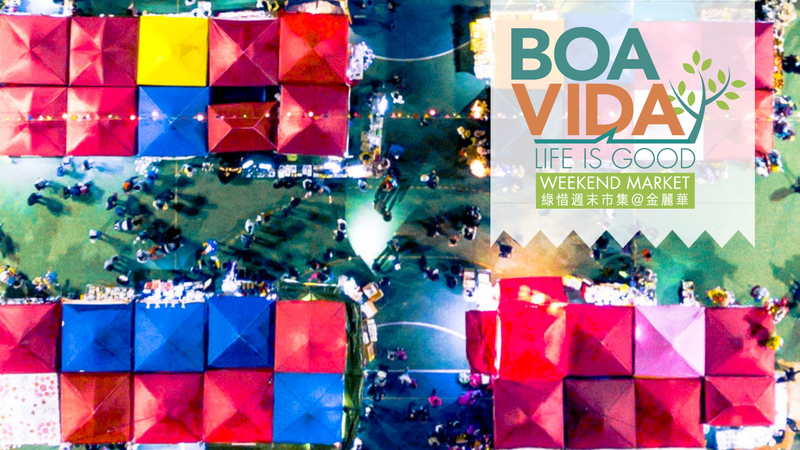 The Boa Vida Weekend Market is a community market embracing the “Boa Vida” lifestyle. In Portuguese, Boa Vida means “good life, good living”, which is the motto of this two-day market. 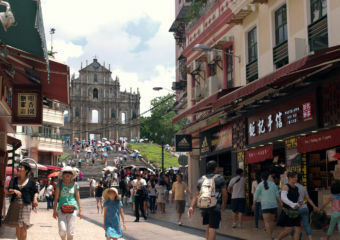 It is organized by Grand Lapa, Macau and Macau Flea Market Culture Association. 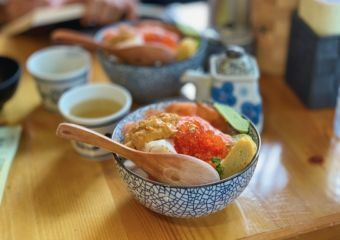 Grand Lapa has developed a series of Boa Vida activities that will be held over the coming months as it celebrates its 35th anniversary in 2019, varying from culture to wine and dine, wellness to artistry and more. They hope to bridge generations, and bridge East with West, being true to Macau’s DNA. 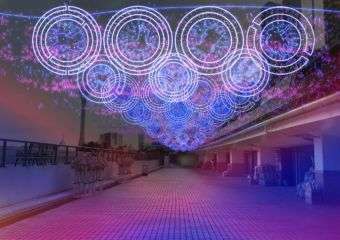 “Macao Light Festival 2018 – Time Travel in Macao” will be staged throughout December, 2018. 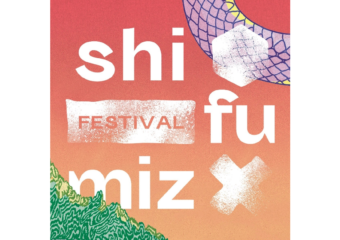 Revolving around the concept of time, the Festival will weave up local elements of gastronomy, humanity, architecture, culture, creativity and other realms. There will be three different routes expand through the city. 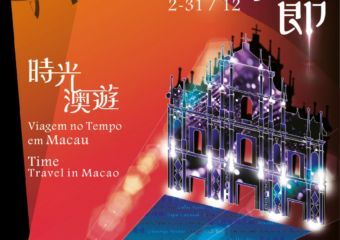 The event will not only manifest the city’s East-meets-West cultures, but also portray nostalgic stories and childhood memories of Macau people, leading spectators onto a glittery journey across time and space in Macau. 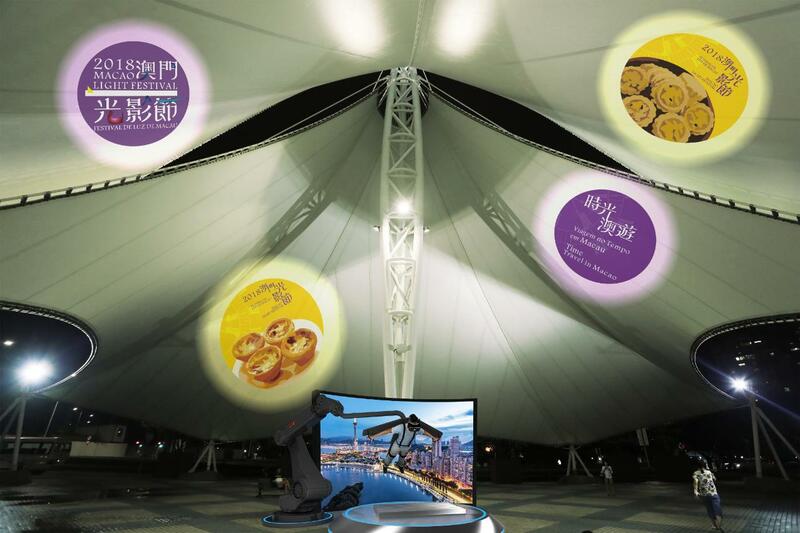 There will be food and five projection mapping shows will be staged at three locations as well, plus a projection show at the Taipa Municipal Market. 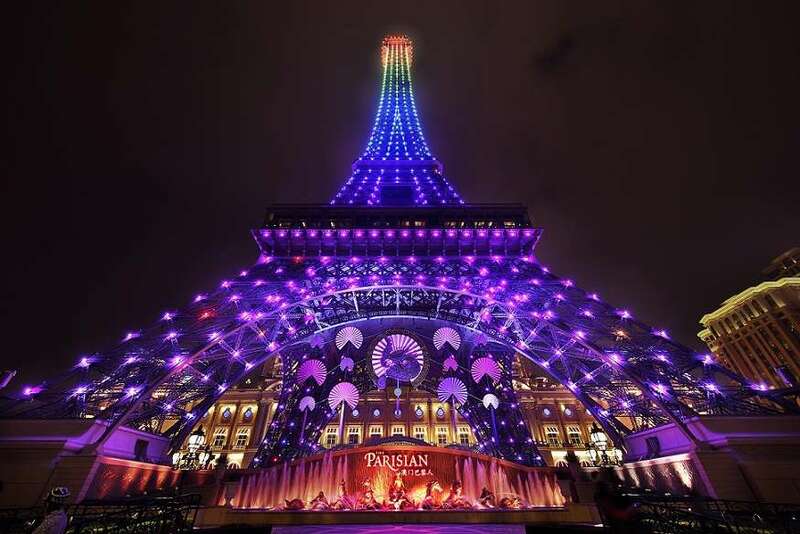 The Eiffel Tower’s Christmas edition of the Grand Illumination light show performance features two Christmas programmes based on seasonal hits “Jingle Bell Rock” and “All I Want for Christmas Is You”, and runs until the end of this year! A highlight of the winter celebration will be a dazzling 3D light and sound spectacular – La Magie De Noël – which will delight audiences by projecting beautiful festive images on the sky ceiling of the Place Vendôme at Shoppes at Parisian throughout November and December, daily. This year, the Macau Jazz Week takes place at the end of December and will feature artists from Singapore, Taiwan, Macau and Hong Kong. The Jeremy Monteiro Generations Band (Singapore) will open the festival. Jeremy is the internationally renowned “King of Swing” from Singapore and has performed with jazz greats like James Moody and Ernie Watts and many others in his illustrious 42 year career. The Macau Jazz New Forces Concert series by local groups debuted in 2015, as the largest jazz platform in Macau. Macau Anglican College Big Band will join as well as other student groups, with the lately established Macau Jazz Orchestra. 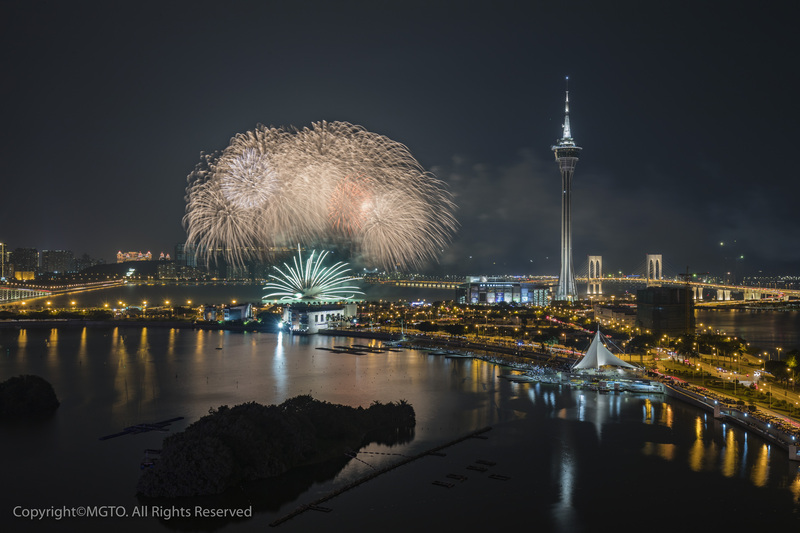 On the 19th Anniversary of the Establishment of the Macau SAR, and also on New Year’s Eve, locals and visitors can enjoy fireworks displays lighting up the night skies at Macau Tower shorefront. 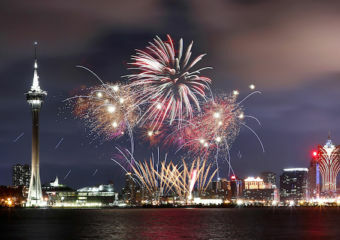 The pyrotechnics will be accompanied by music, creating a memorable experience for spectators. Other popular viewing points are from outside Kun Iam Ecumenical Centre, at Macao Science Center; the top of Penha Hill; from the Anim’Arte NAM VAN area, by the lakeside at Nam Van; and looking north from the Taipa shoreline. On both nights the performance lasts for approximately 15 minutes. The 3rd Macao International Film Festival & Awards (IFFAM) taking place in December promises to be a cinema lover’s dream! For this edition, IFFAM chose north-American actor, Nicolas Cage as its Talent Ambassador and there’s a new section. 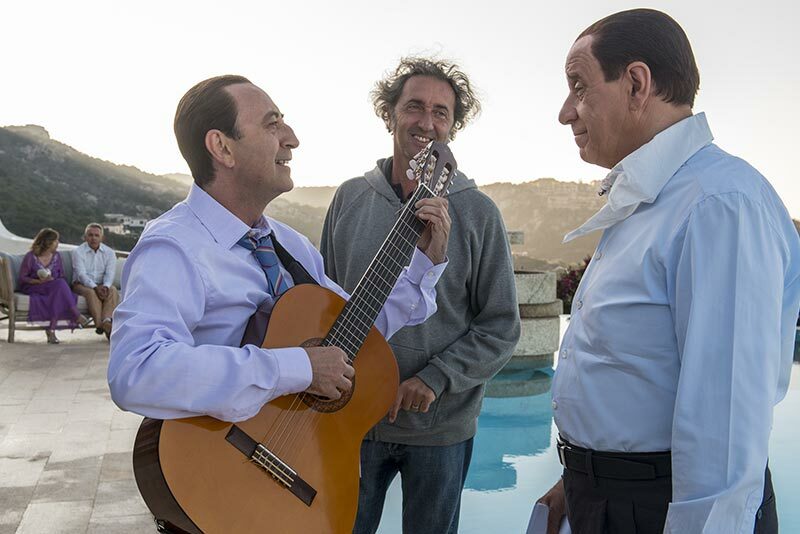 Besides showing his latest movie, Mandy, Cage will be present at the opening ceremony and will participate in a Masterclass on the festival’s second day. From 8 to 14 December, IFFAM will spread cinema through the city, with several screenings in different locations, including Macao Tower, Cinematheque Passion and the Macao Cultural Centre. This year, the organization announced a new competitive section: New Chinese Cinema, which will present a dedicated showcase of outstanding films from Chinese-speaking territories to audiences and industry guests. For more informations and updates, visit their website. For ticketing, program and schedule, go to Macau Ticket official page. Information regarding the Local View Power are available at IFFAM’s website and the Macao Cultural Centre’s. Following the phenomenal success of City of Dreams’ The House of Dancing Water, Studio City – another flagship resort owned and operated by Melco Resorts & Entertainment – is raising the bar in live entertainment with the world’s first action-packed, all-electric, indoor theatrical stunt show, Elēkron. Produced in collaboration with globally renowned entertainment architects Stufish – whose award-winning international portfolio includes concert designs for Elton John, Madonna, Jay-Z, Beyoncé and Lady Gaga to name a few, as well as the 2008 Beijing Olympics opening and closing ceremonies, and the spectacular ‘Spirit of the Union’ UAE National Day 40th Anniversary celebrations – Elēkron is set to ‘rock and electric-shock’ Macau this December with its world-class production and performers. Bold, jaw-dropping, heart-stopping stunts will light up the arena in a 75-minute show of non-stop, death-defying action that will keep spectators on the edge of their seats. Elēkron features more than 70 powerful electric vehicles – including sports cars, customized buggies, quads, trials bikes, FMX bikes and even a biplane – all engaged in a succession of daredevil feats that take place at super close range to the audience.